Before we start on District 2, let’s get this out of the way first: Are you going to vote for school board and city council elections? Did you know that right now you can vote pretty much anywhere in the county, making it super convenient to vote on say, during your lunch break? I bring this up because every May it seems like I have to guilt everyone into voting, and still — hardly anybody does. But boy howdy do people have an opinion about Dallas ISD and how it’s run — but somehow for some of you, those opinions aren’t motivating enough to head to the polls. Does that say something about the strength of your arguments? I don’t know. But I do know it’s a crying shame that less than 10 percent of all voters make decisions for 100 percent of us. Maybe we should work on changing that this year? So we’re still working on getting District 2 representation on the Dallas Independent School District Board of Trustees because basically nobody voted in the election. Less than five percent voted in the election in May, forcing a runoff between Dustin Marshall and Mita Havlick. Remember this map? This is the map that showed how poorly people showed at the polls. Less than 50 votes separated Havlick from Suzanne Smith in the May election. Less than 50 votes may very well decide this runoff, too, which is asinine. Early voting starts today and lasts until June 14. Election Day is June 18. 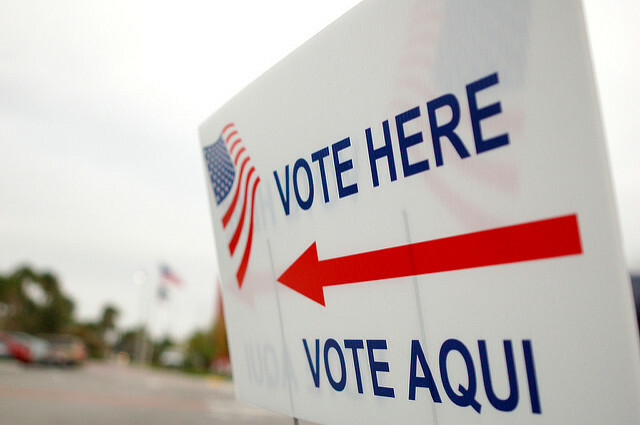 For information – including polling places – on early voting, click here. 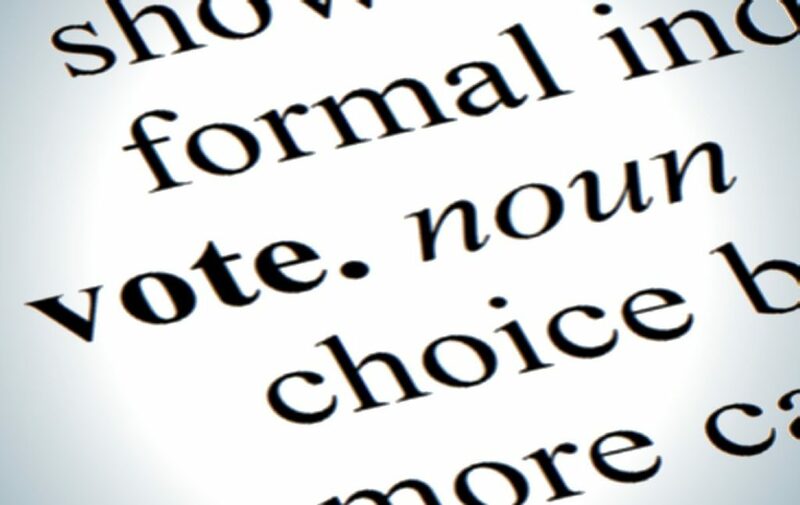 For information on voting on Election day, click here. Now, in the meantime, I thought I would provide a brief primer on the two candidates. A previous rundown is here, but I reached out to both candidates last week with a quick second set of questions to augment the information found in the rundowns and in other responses from Dallas Kids First (Marshall, Havlick) and the Dallas Morning News, as well as responses at Turn and Talks (Marshall/Marshall podcast, Havlick/Havlick podcast). See this? This is what we should be talking about, but we aren’t. I will be honest – I’ve been dreading this snapshot for the District 7 election. It’s the final one, and every day that has passed has only made me more nauseous when I look at how nasty the Dallas Independent School District’s District 7 race has gotten. It’s gotten bad enough that I’m actually going to move the “my two cents about District 7” feature of these snapshots that usually goes at the end up here, up top. Photo courtesy Blue Diamond Gallery. In our third installment looking at the Dallas Independent School District’s school board election, we will be looking at District 5, which includes Oak Lawn, Wilmer, West Dallas, Hutchins and parts of east Oak Cliff. Incumbent Lew Blackburn, Marquis Hawkins, and Linda Wilkerson-Wynn are running. One of the highest-profile issues facing District 5 right now is the condition of South Oak Cliff High, and where it will fall in the tiered system that determines when schools tapped to receive bond money for repairs, improvements or replacement – as well as whether repairs and improvements are enough for the aging structure that is, much like many other schools in the district, suffering from years of deferred maintenance. And just as a reminder, I am breaking down each race and assigning a mathematical value to key endorsements for a final score. Because of the volume of candidates, I’ll be featuring one race a day through Sunday. Early voting begins Monday and lasts until May 3, with Election Day on May 7. 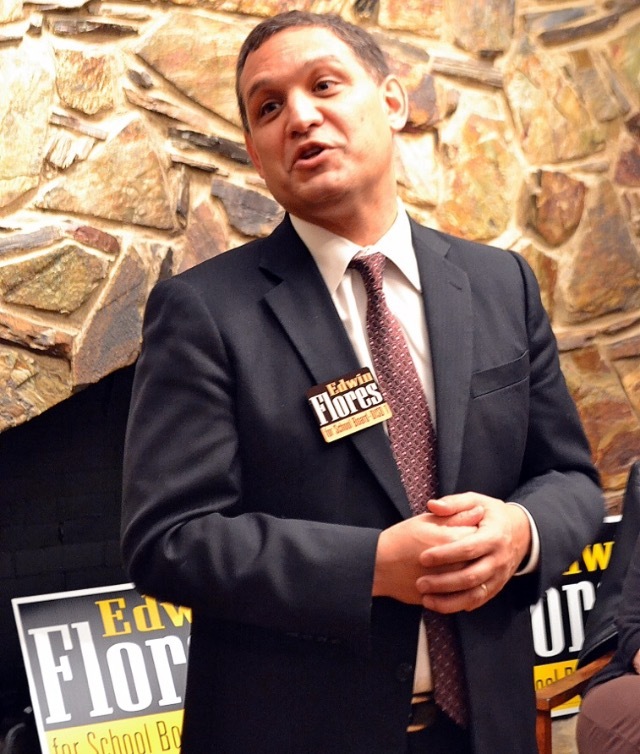 For information on early voting, click here. The scoring system goes a little something like this: Experience, I think, should be given some weight. So it is assigned a number value of one. Endorsements should matter too, so each one those are also given a value of 1. I considered six sets of endorsements in this system, largely because the organizations providing them have a regular history of endorsing candidates. Those endorsements are The Dallas Morning News, Dallas Kids First, Educate Dallas, the NEA, Alliance AFT, and The Real Estate Council PAC. Not to sound like a broken record, but the fact that three of the four races for school board trustee have more than two people running is incredible when you consider that in 2011, Dallas Independent School District canceled elections. Today, we will take a look at the District 4 race. District 4 includes Balch Springs, Southeast Dallas, Seagoville, and Pleasant Grove. Omar Jiminez, Jaime Resendez, and Camille White are running for the spot currently held by Nancy Bingham, who announced she would not run for reelection. The scoring system goes a little something like this: Experience is assigned a number value of one. Endorsements should matter too, so each one those are also given a value of 1. I considered six sets of endorsements in this system, largely because the organizations providing them have a regular history of endorsing candidates. Those endorsements are The Dallas Morning News, Dallas Kids First, Educate Dallas, the NEA, Alliance AFT, and The Real Estate Council PAC. Just five years ago, the Dallas Independent School District had to cancel elections for lack of interest. This year, a bumper crop of 12 candidates have chosen to run for four seats – and only one of those 12 is an incumbent. People are taking Dallas ISD seriously these days. It’s an exciting time to be involved in making policy that will guide the district and a time that will require the board to really roll up their sleeves and get to work. I’d love to tell you that every single race is being broached with, as my 5-year-old says, “kind words and kind hands.” But with stakes high and emotions higher, some of the races have gotten a little muddy, which is a shame. Hopefully, all involved can slough off the mud and put their dirt away in this home stretch, and reconfirm their resolve to do what is right for the kids, sticking to the issues. Still, the passion I’ve seen for these unpaid positions is encouraging. It would be great if all that passion can be the start of some incredible community involvement in Dallas schools, regardless of who wins. As I did in the last school board election, I will be breaking down each race and assigning a mathematical value to key endorsements for a final score. Because of the volume of candidates, I’ll be featuring one race a day through Sunday. 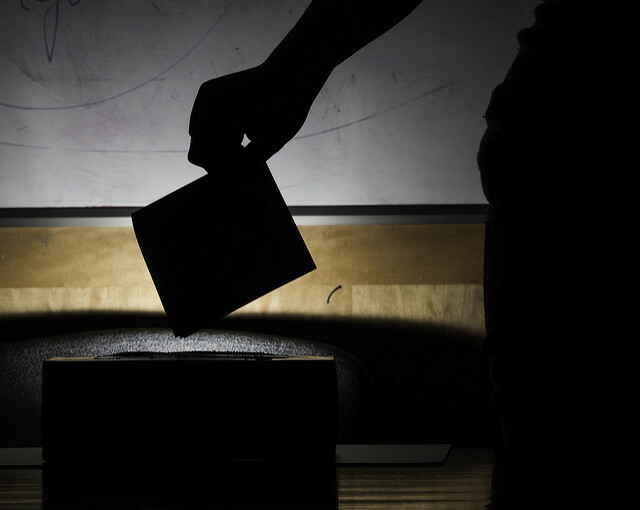 Early voting begins Monday and lasts until May 3, with Election Day on May 7. For information on early voting, click here. 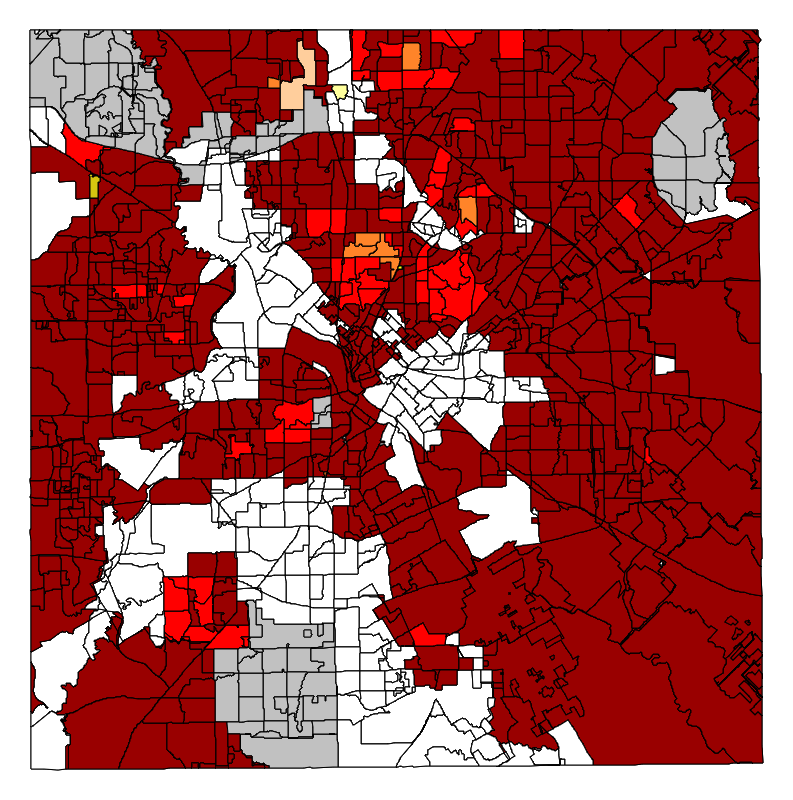 Today we will take a look at District 2, which is basically a misshapen doughnut that includes the Lakewood area, Preston Hollow, and the North Dallas High School feeder pattern (the hole would be the Park Cities). Dustin Marshall, Suzanne Smith, Mita Havlick and Carlos Marroquin are vying for the seat left open after Mike Morath was tapped by Gov. Greg Abbott to become the new Texas Education Agency commissioner. So first let me explain my methodology for coming up with this scoring system. Experience, I think, should be given some weight. So it is assigned a number value of one. Endorsements should matter too, so those are also given a value of 1. While it may not seem fair that incumbents have a head start, as you will see when I break down each district, if an incumbent is facing a favored challenger it doesn’t make a huge difference. 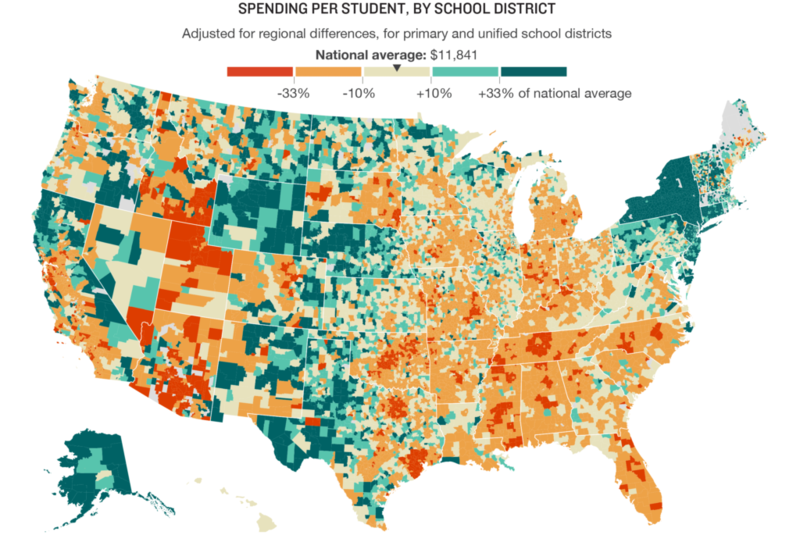 So, you probably feel like you should be keeping an eye on the school board meetings. But those meetings, you hear, can be marathon sessions of wrangling and hyperbole and you have a four-year-old to put to bed. You have sleeping to do. You have a life to live. 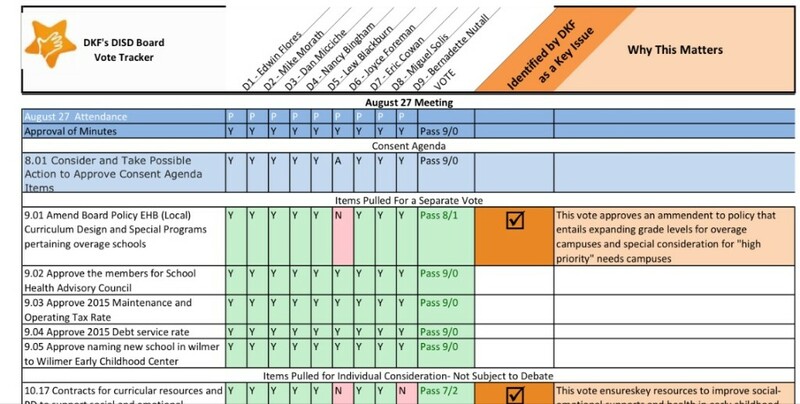 This is probably why I got so excited this weekend when I met with Melissa Higginbotham of Dallas Kids First, and she showed me the group’s latest endeavor – a school board vote tracker. The last school board meeting is already up and ready to go, complete with how your trustee voted on each item on the agenda, which items got moved from the consent agenda for more discussion, and whether the item passed. They’ve also taken the time to note certain measures they feel are important – usually ones that impact students and teachers. Did you know it costs somewhere in the neighborhood of one million dollars – $1 million of our tax dollars – for Dallas ISD’s portion of a May election? And did you know next to nobody votes in May elections? That being said, it is ridiculously easy to vote (provided you have a photo ID and are actually a registered voter). Early voting begins April 27 and goes until May 5 and you can vote anywhere in the city during that time. For real. Anywhere. You can vote on your way to work, during your lunch hour, on your way to the gym, between clients. 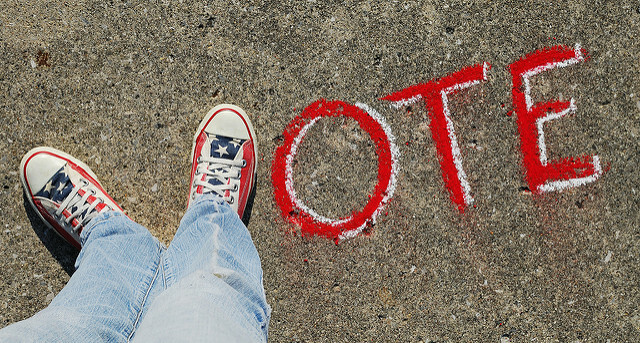 Or you can wait and vote on Election Day – May 9, at your specific polling place. You and well, four of your neighbors because again, nobody votes in the $1 million dollar school board election that happens in May. Again, $1 million dollars. One. Million. Dollars. Feel you don’t know enough about the candidates and issues to vote? Well, that’s why we are here. Beginning today, the Candy’s Dirt crew will begin breaking down the election for you (because in addition to DISD elections, there are also mayoral and city council elections happening), and pointing you to concise places to go to get more information about individual candidates. But today we start with the Dallas ISD Board of Trustees races. 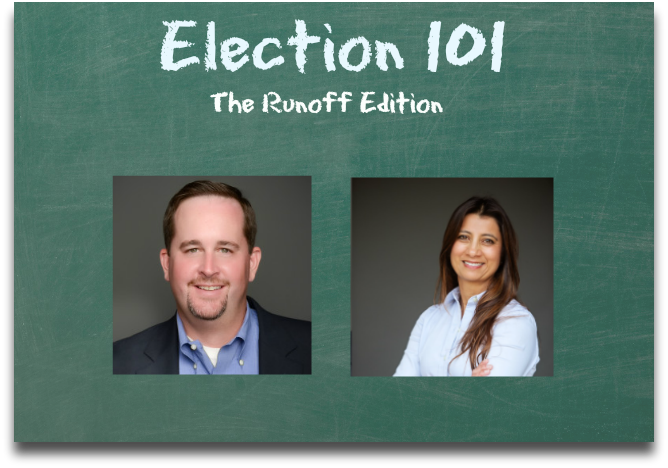 Three districts – 1, 3, and 9 – are up, with incumbents Bernadette Nutall and Dan Micciche facing challengers, and Edwin Flores and Kyle Renard facing off for the seat from which Elizabeth Jones is retiring. A suitcase?? Why did she bring a suitcase?